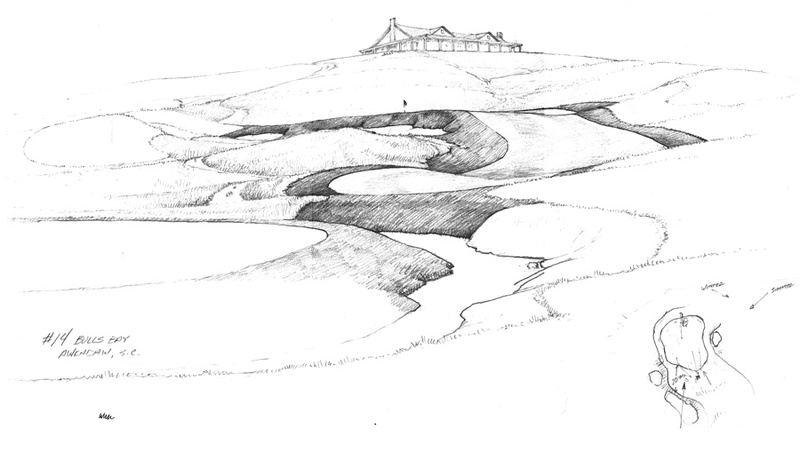 When Mike Strantz set about designing Bulls Bay Golf Club, he accepted an assignment similar to those undertaken by Donald Ross at Pinehurst No. 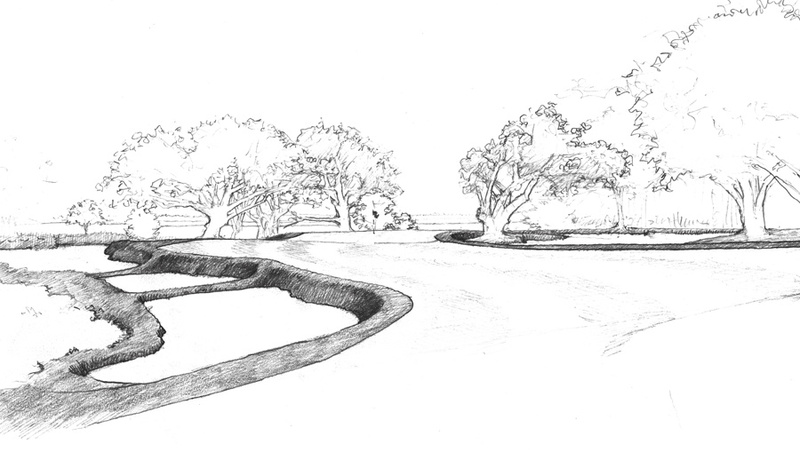 2 and Alister MacKenzie at Pasatiempo – that of designing a golf course literally in one’s own backyard. Like these two legendary designers, Strantz, Golf World’s 1998 Architect of the Year, lived at Bulls Bay, the course that would be his final original masterpiece. Stricken with cancer, Mike died in 2005, just days after his 50th birthday. Part of his legacy is the course he created on the very piece of land he called home. A self-proclaimed maverick in the world of golf course design, Strantz was a major proponent of playability and variety in golf. 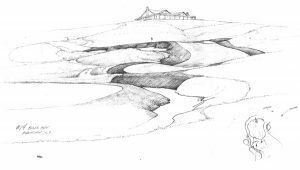 A strong belief in MacKenzie’s theories gave Strantz a seemingly innate ability to design courses where alternative lines of play require strategic decision-making and adept execution, while providing a level of excitement not found in much of contemporary architecture. 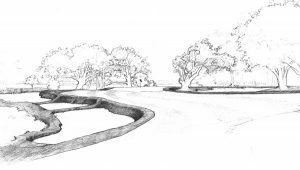 For years and generations to come, golfers of all abilities – veteran players and newcomers, students of architecture and those most casual in their enjoyment of the game – will find every round at Bulls Bay a satisfying and even fascinating experience.